Nový článok zo sekcie fashion dictionary je na svete. Tentoraz vám chcem predstaviť 2 pojmy- pompadúrku (niekde sa píše ou namiesto ú) a tutu sukňu. New post from fashion dictionary section is released. 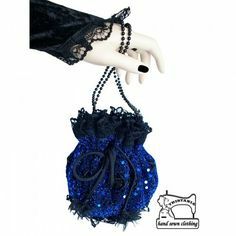 This time, I´d like to present 2 terms- a pompadour bag and tutu skirt. Názov je odvodený od Madame de Pompadour, ktorá kabelku preslávila. De Pompadour bola milenkou francúzskeho kráľa Ľudovíta XV. a s týmto mešcom na sťahovanie si hneď získala pozornosť dvora. Šuškalo sa, že v nej nosí tajný elixír lásky, ktorým počarila Ľudovítovi. Tak aj ostatné ženy začali predstierať, že v kabelke nosia niečo cenné, čo nemôžu dať z ruky. Predtým, slovo kabelka bolo neznáme. Ženy nosili osobné veci vo vreckách na sukniach, respektívne si ich priväzovali na pás. Dnes sa už nosí pomenej, ale vždy sa nájde si nájde miesto v nejakom elegantnom večernom outfite. 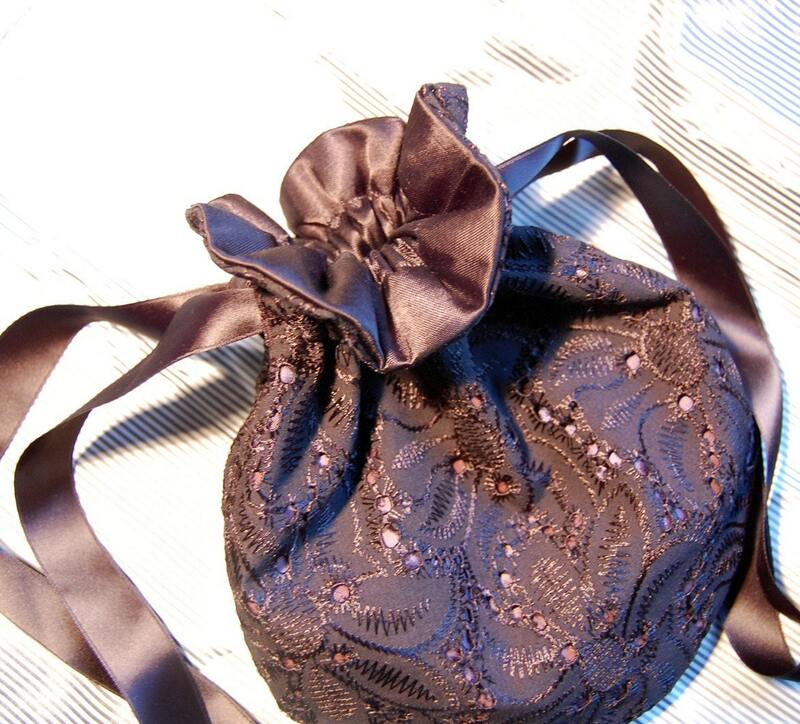 The name came from Madame de Pompadour, thanks whose the bag has become famous. De Pompadour was a lover of french king Louis XV. and she drew attention of whole court to her with this pouch. There were rumours that she carried inside the bag a secret elixire of love with which she bewitched Louis. So other women started to pretend that they have something precious in their bags, something they have to keep an eye on. Before this, a word bag was unknown. Women had worn personal things in pockets of their skirts or they had tied them on their waist. Today, it doesn´t wear so often, but it always finds a place in some elegant evening outfit. Tutu sukňa bola pôvodne nosená baletkami na ich predstavenia. Sukňa je veľmi nariasená a pripomína rozprávkový kostým. Slovo ´tutu´ má pôvod v divadelnom publiku. Tí, ktorí si kúpili lacnejšie lístky sedeli v oddelení v nižšej časti divadla. Často videli pod sukne baletiek a dokonca videli ich pozadia. To viedlo k rozhovorom a nakoniec, francúzske slangové slovo pre túto časť baletky, ´cucu´ sa stalo tutu. Tutu skirt was originally worn by ballerinas to their performances. The skirt is very folded and it reminds some fairy tale´s costume. The word 'tutu' has its origins in the theatre audience. Those who bought cheaper tickets sat in a section located in the lower part of the theatre. they could often see under the ballerinas' skirts and see their bottoms. This led to a lot of talk and eventually, the French slang word for this part of the ballerina, cucu became 'tutu´. Tutu sukňa je riasená- skladá sa z 6 až 15 vrstiev látky, ako napríklad organza, nylon alebo tyl. Taktiež tutu sukňa sa delí ešte na menšie podkategórie ako klasická tutu (pancake/ palacinka), klasická tutu (zvon/ bell), romantická tutu alebo tanierovitá/ platter tutu. The tutu skirt is folded- it consists of 6 up to 15 layers of fabric, like f.e. organza, nylon or tulle. Tutu skirt also divides into smaller subcategories like classical tutu (pancake), classical tutu (bell), romantic tutu or platter tutu. V posledných pár mesiacoch sa sukňa tutu, vyrobená najmä z tylu stala veľmi populárna. Aj ja sama sa ju chystám kúpiť. In last few months a tutu skirt made in general from tulle has become very popular. I´m planning to buy one too. I love romantic tutu skirt, I have no luck to find the mid length all I have is only mini and above the knee. I'm on the hunt for the midi length!! the bag is pretty cute too. thanks again for everything sweetie pie! wish you a happy new week! Amiga que belos look essas bolsas de saco são maravilhosa amei. Great post honey, very informative! 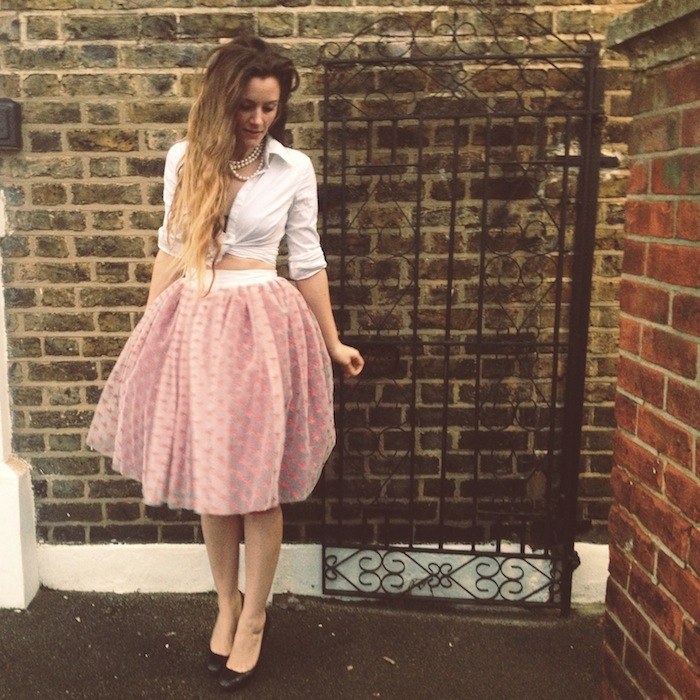 I adore those skirts, they're so feminine and lovely! I love the tutu tulle skirts!!!!!!!!!! I like the ballerina look. It looks so cutsie and feminine. Thanks for the infos hun' I'll check an eBay for sure!!! Have a great day to you!!! Fantastic to know a little bit of history behind a tutu! I adore them and wear one quite often actually! What a nice and informative post! Never knew the history behind the tutu! Thanks for sharing! Hey beautiful Amazing romantic inspiration! mais essas roupa de bailarina estão um show amei. Love this series Lia! I'm fascinated by the story of the Pompadour bag! I love tulle too and worn them for several outfit posts, love your inspiration and the bag is so cute ! Send you loads of kisses babe! Bom dia querida amiga DEUS seja contigo. Those skirts are amazing! i like your inspiring blog. maybe you would like to follow each other? I absolutely love these kind of skirts, they're gorgeous!!!! Many thanks for your lovely words! Gorgeous! So vintage and different! I really didn't think that the tut would work in an every day outfit but I love the way these girls have paired it - particularly the denim button up with it! Gorgeous!!!! Thank you for sharing such a great fashion post!! Very interesting post. I would like to read more like this. Amiga tenha um lindo dia. I like this post: interesting. I love that first pompadour bag - beautiful!